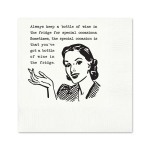 When you serve guests their dinks, give them a funny reminder of who's the actually paying for the event! 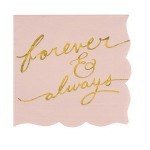 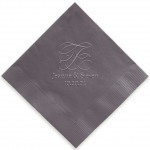 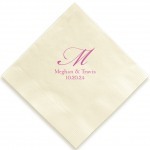 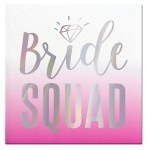 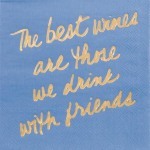 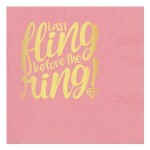 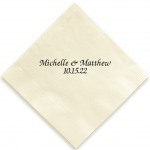 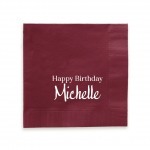 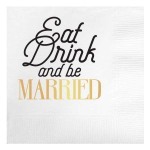 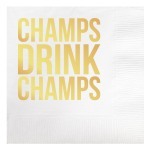 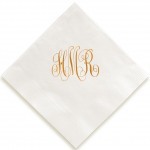 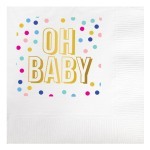 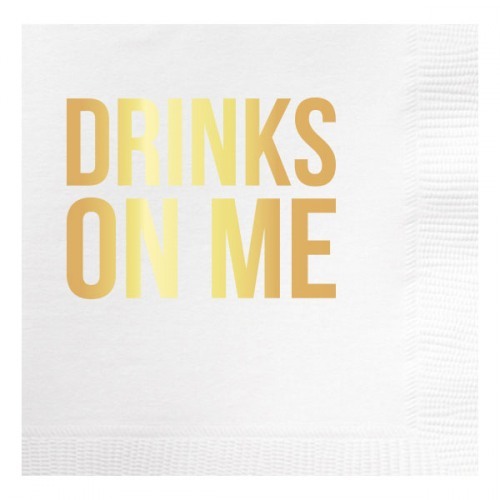 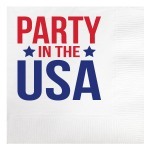 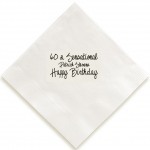 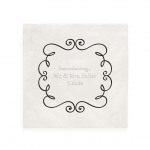 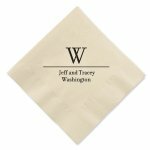 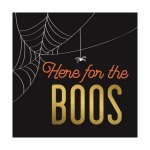 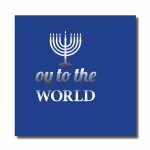 White beverage napkin features the phrase "Drinks on me" in gold foil for all your beverage needs. 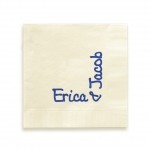 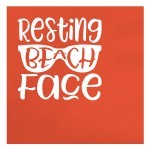 Add the coordinating cups that read "Booze" for a fun party!